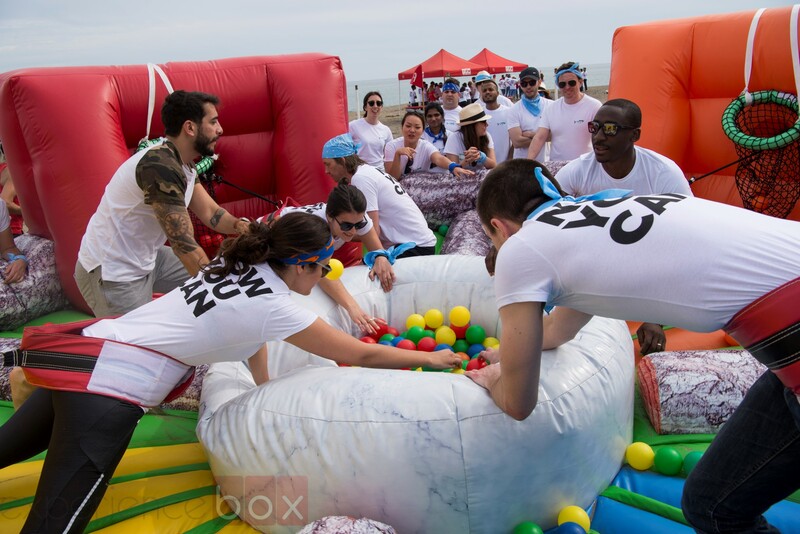 Our "Crazy Olympics" is an activity designed for corporate groups wanting to encourage teamwork from a fun and dynamic perspective. This competition is organized by teams and games stations. The teams will have to play at every game and get the highest amount of points in each of them. This activity is designed for all kind of groups and can be fully adapted to each client since we can choose from a large number of activities. 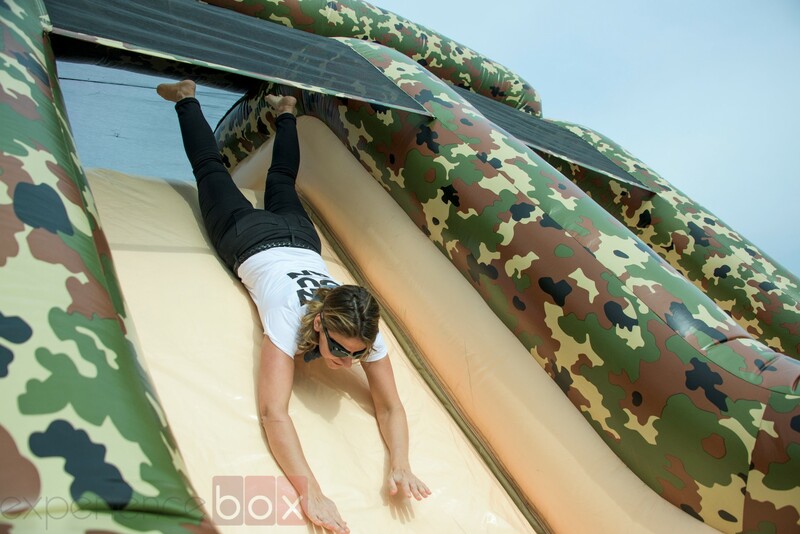 It can be either a very physical activity or a more relaxing one, without ever losing the teambuilding and fun aspect of it. This experience can be offered either indoors (special venues, meeting rooms, covered areas, etc) or outdoors (beach, gardens, etc...). Our crazy team building olympics can take place at the hotel where the group is staying without having to drive out somewhere else. In addition, its duration can be adapted according to the profile and schedule of the group. It can be a short icebreaking game or a longer teambuilding experience. 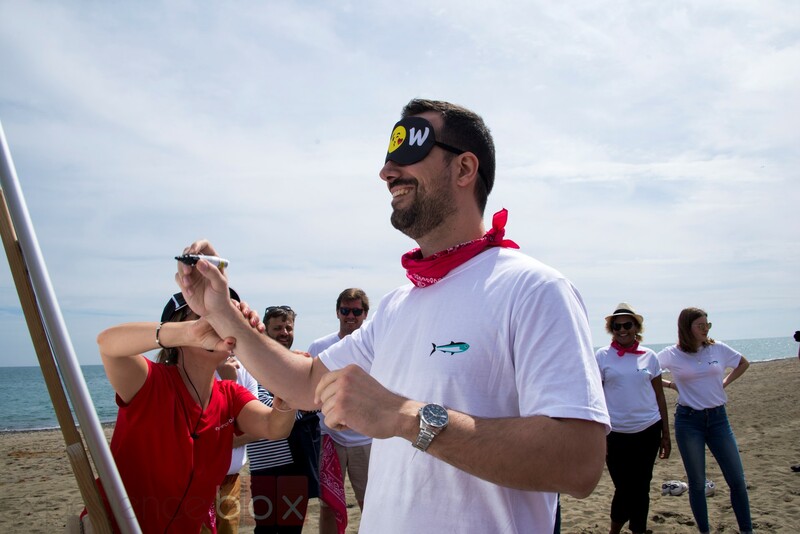 If you are looking for another version of our teambuilding activities, we recommend our Strategy Games. But if you want a variety of games at the beach then you will love the Beach Olympics. 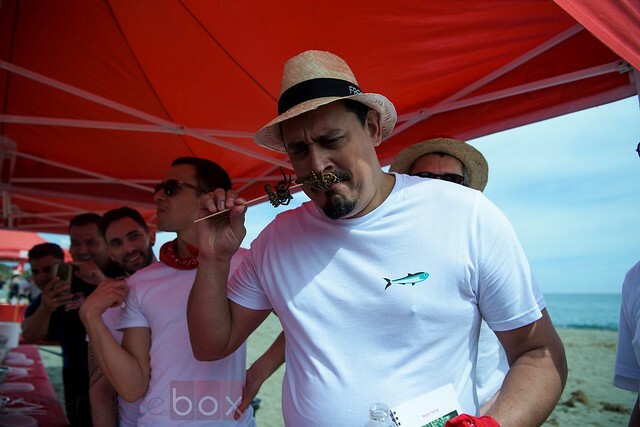 These activities are designed for small and large corporate groups who are looking for a real teambuilding activity, which will also be fun and dynamic. Prize ceremony for the winning team! !